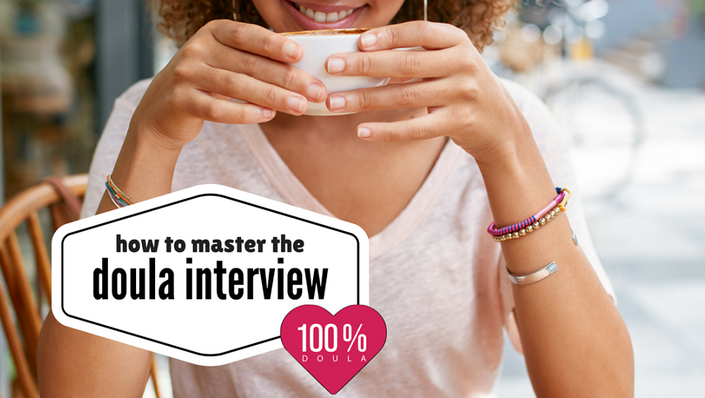 This course is filled with practical tips and techniques that will help you learn how to have successful client interviews. The course covers ways to streamline your interview process, choose the ideal location for your interview and structure your interview time to ensure that you present your best self. At the completion of this course you should have an increased level of confidence that should give you that extra edge and ultimately increase your hire rate. You have life-time access to this course. It's guidance will be at your fingertips whenever you need it. It can be that quick refresher before you leave for the coffee shop! This package includes lifetime access to the Master the Doula Interview Course and an invitation to a one hour small group practice session. During the practice session each participant will practice the skills that they learned in the course. Get the skills and then practice those new skills with course creator, Alice Turner. Practice session will be one full hour and will be recorded so you can watch later.